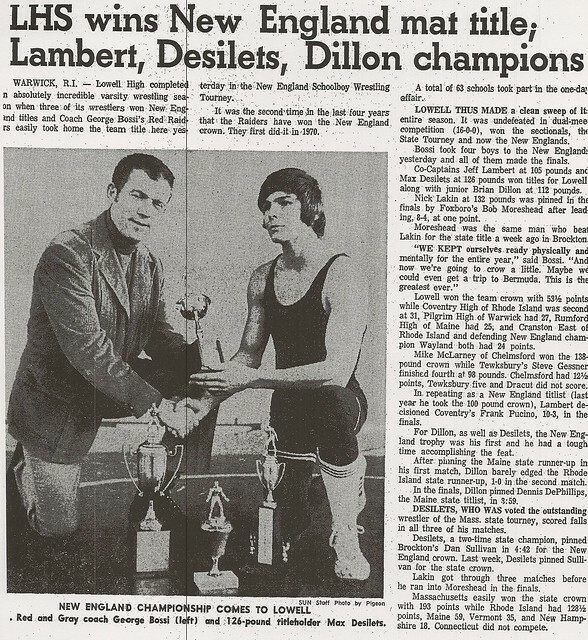 Without question one of the most dominant wrestlers in the history of Lowell High School’s storied program, Max Desilets joins a long list of Hall of Fame performers under legendary Coach George Bossi. 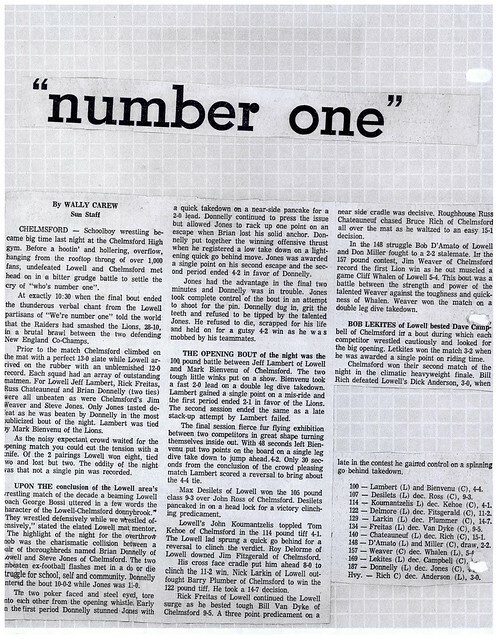 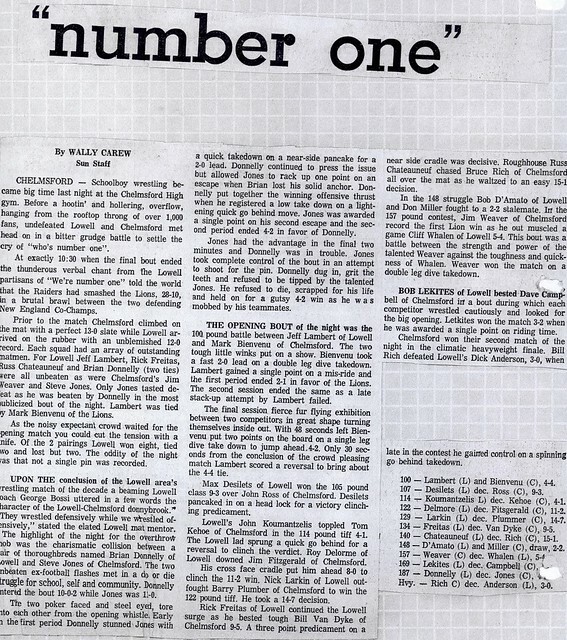 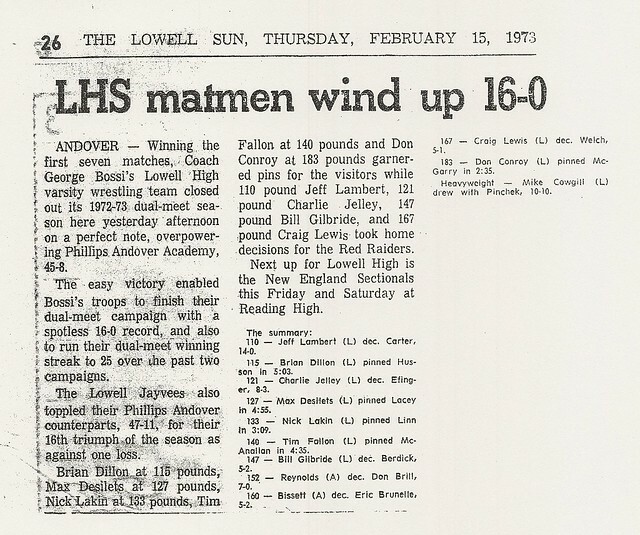 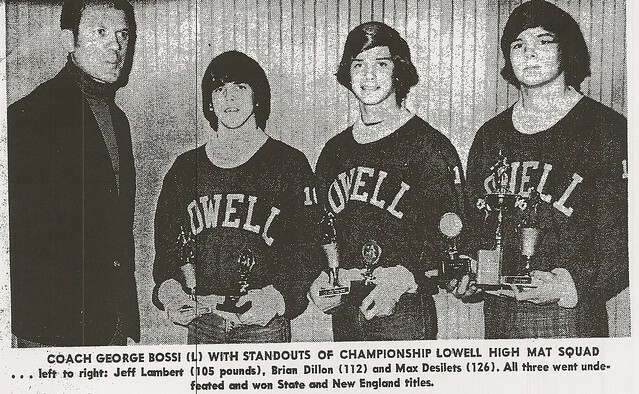 A four year varsity performer, Max blossomed as a sophomore (1970–71), winning Championships at the Lowell Holiday Tournament, the Amherst Invitational Tournament, and the Northeast Sectional Tournament before placing 2nd individually at the Massachusetts State Championship Tournament, which was won by Lowell. 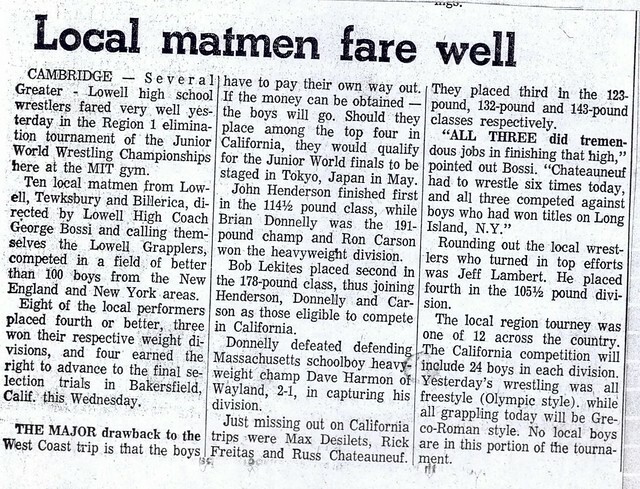 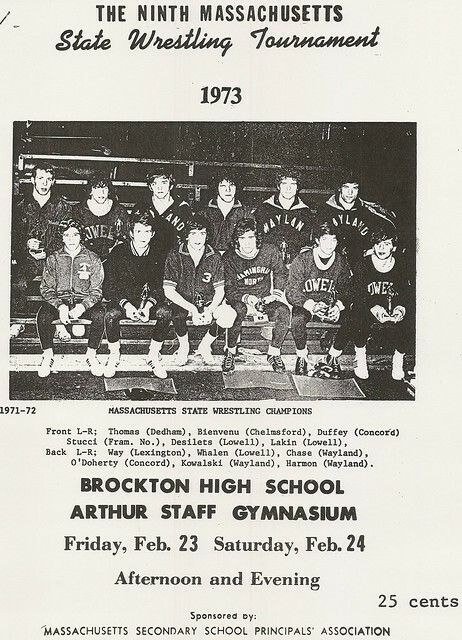 As a junior (1971–72), Max became a dominant force in Massachusetts high school wrestling. 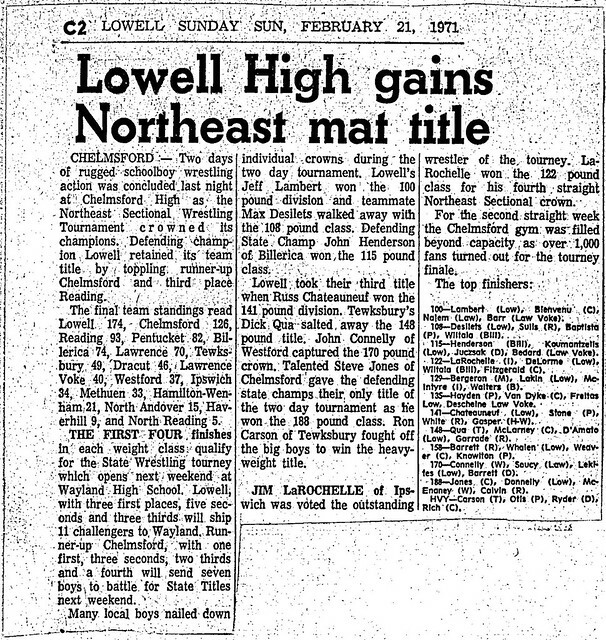 After again winning titles at the Lowell Holiday and the Amherst Invitational Tournaments, Max culminated his year by winning Championships at both the Northeast Sectional Tournament and the Massachusetts State Tournament. 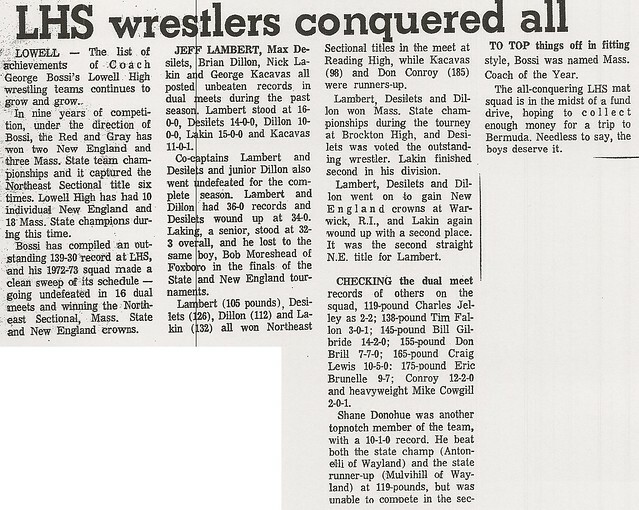 He finished the season with an overall record of 31–1, including 25 pins. 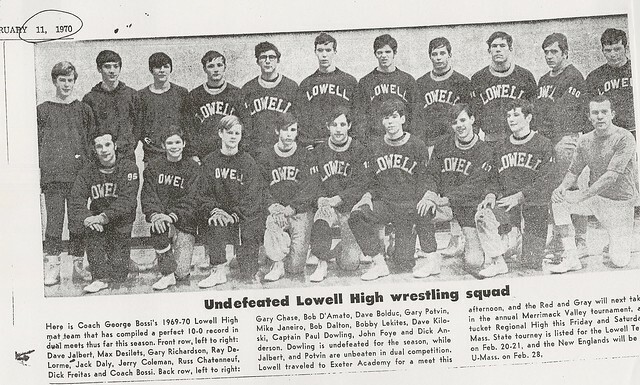 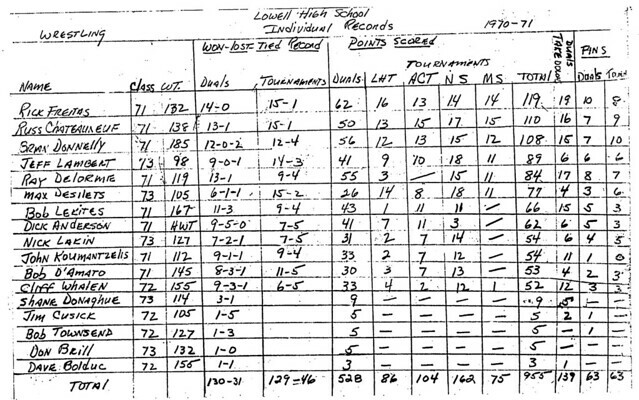 As a senior (1972–73), Max compiled arguably the most outstanding single season in the history of Lowell High Wrestling. 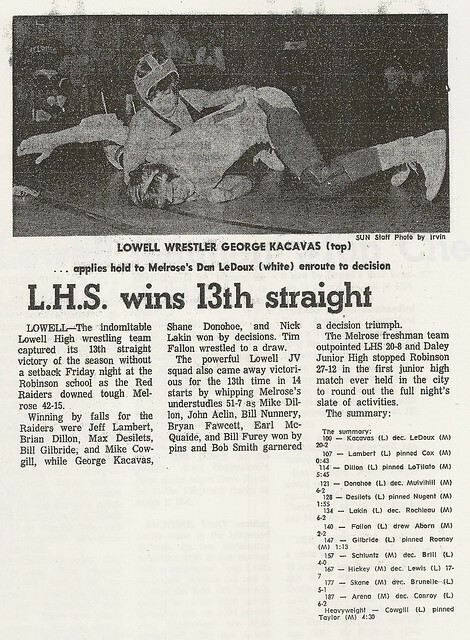 After winning his 3rd consecutive Lowell Holiday, Amherst Invitational and Northeast Sectional Championships, Max won the 126 pound Championship at the Massachusetts State Tournament, registering three pins, the slowest in a mere 33 seconds and a superior decision en route to the crown. 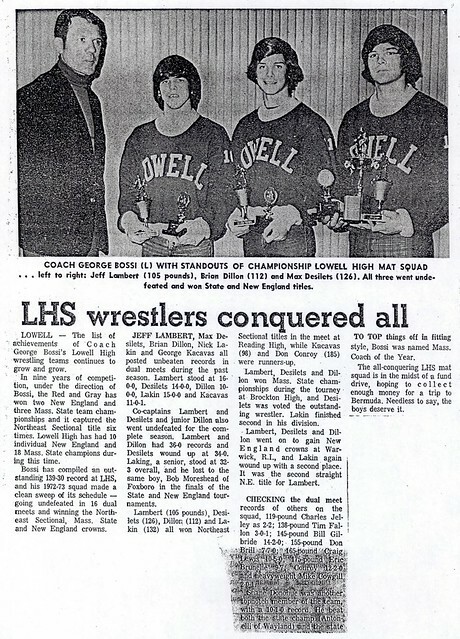 He was unanimously voted the tournament’s Most Outstanding Wrestler for his efforts and Lowell again won the team title. 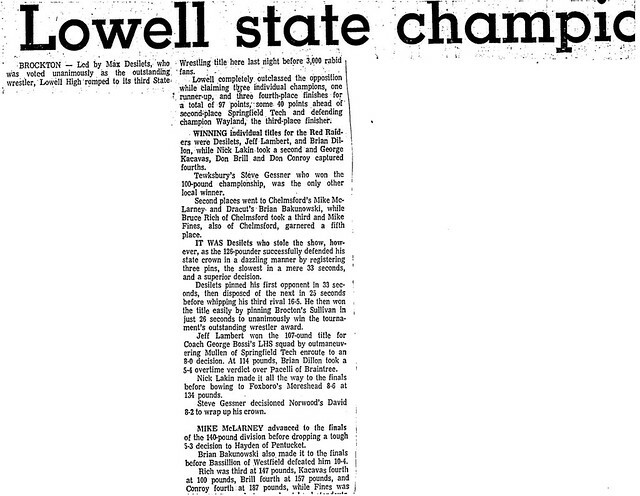 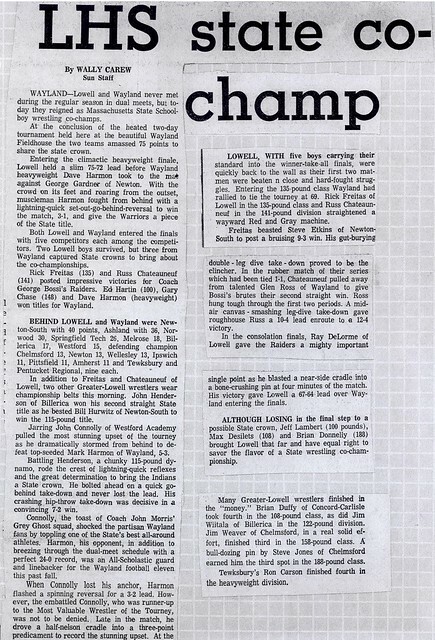 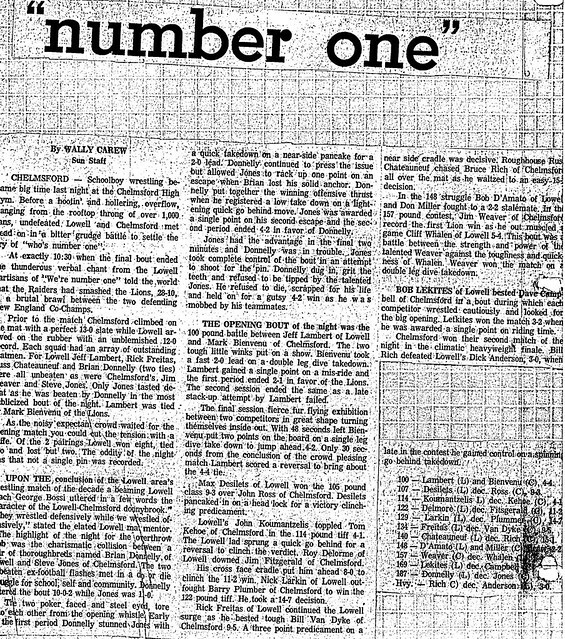 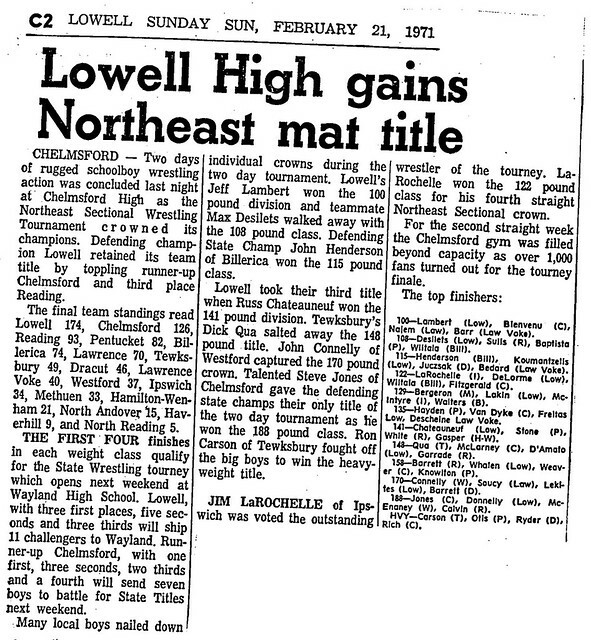 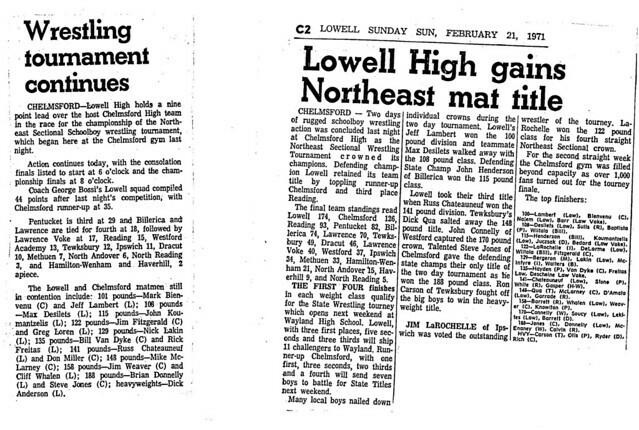 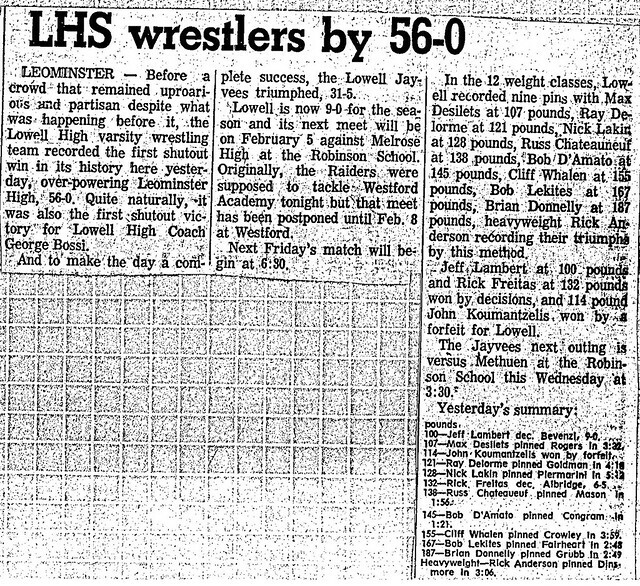 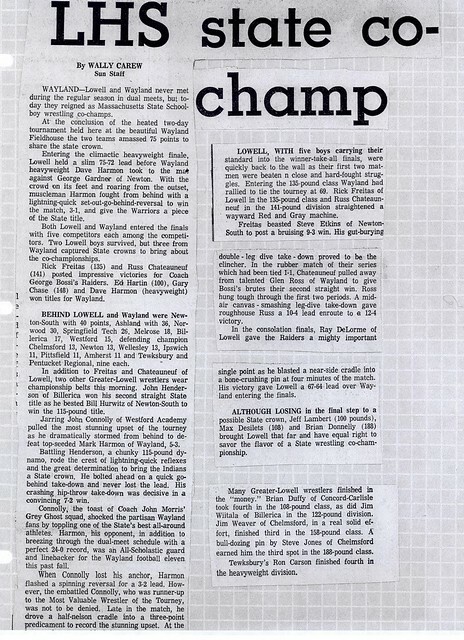 At the New England Championships Max again was a dominant force, pinning all three of his opponents to capture the New England Championship as Lowell won the team title. 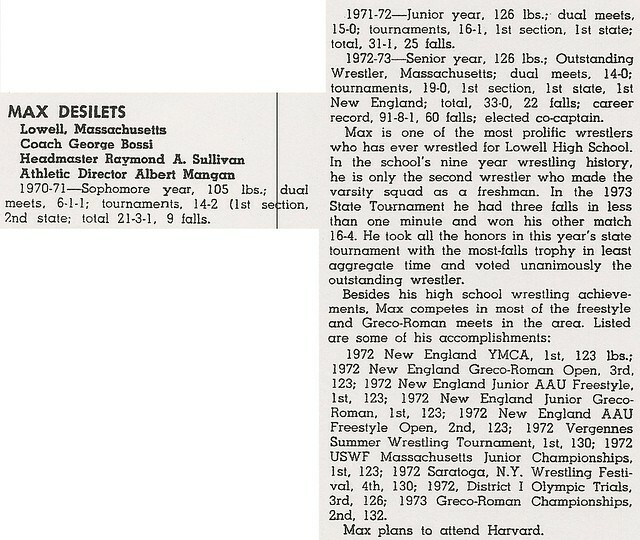 Max compiled an overall seasonal record of 34–0 with 28 pins. 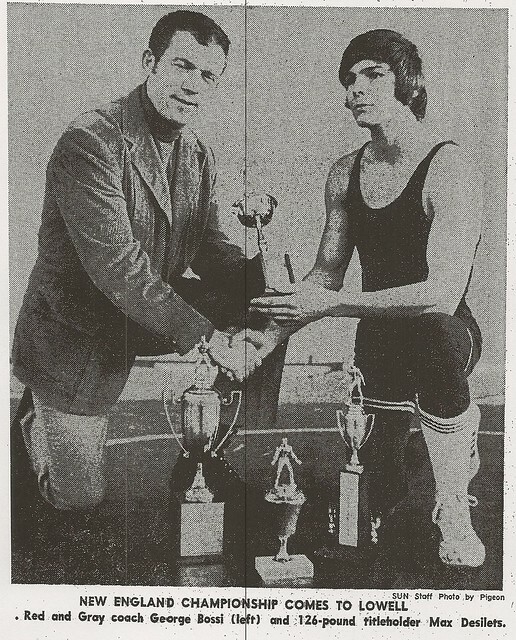 Max was named a High School All-American by both Scholastic Wrestling News and Amateur Wrestling News after his senior year. 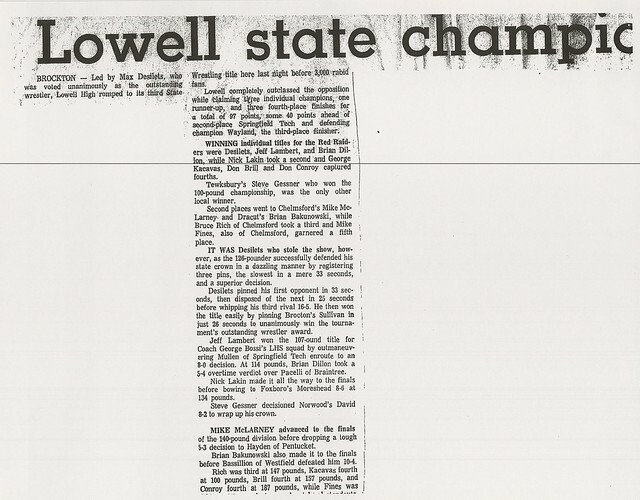 Throughout his high school career Max was also an active off-season wrestler, winning numerous tournaments and honors, including a 3rd place finish in the 1972 District I Olympic Trials. 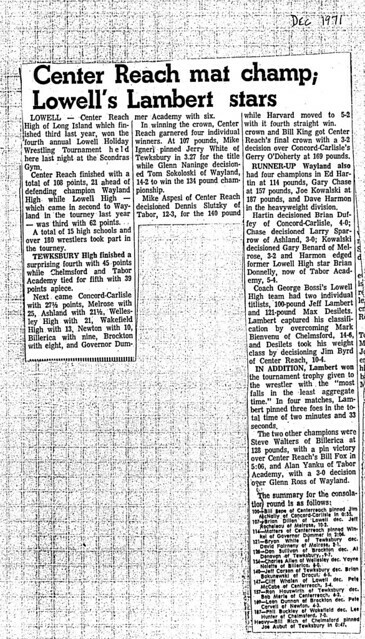 After graduation, Max attended Tabor Academy where he was undefeated in dual meets and won the New England Prep School Championship. 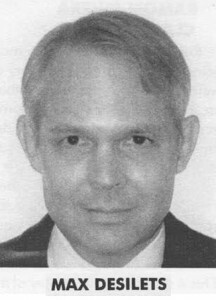 An outstanding student, Max later graduated from the University of Pennsylvania. 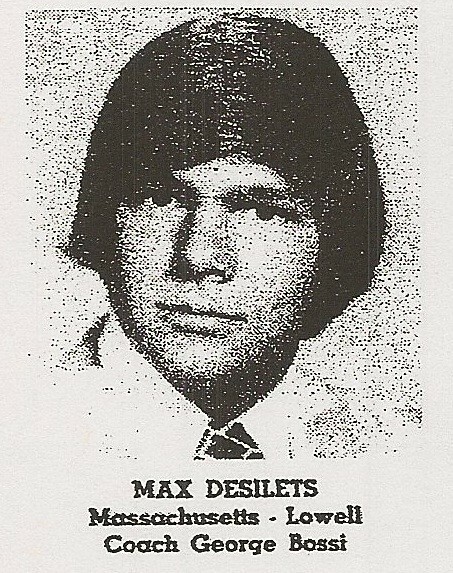 Max enters the Hall of Fame tonight with his teammate Russell Chateauneuf. 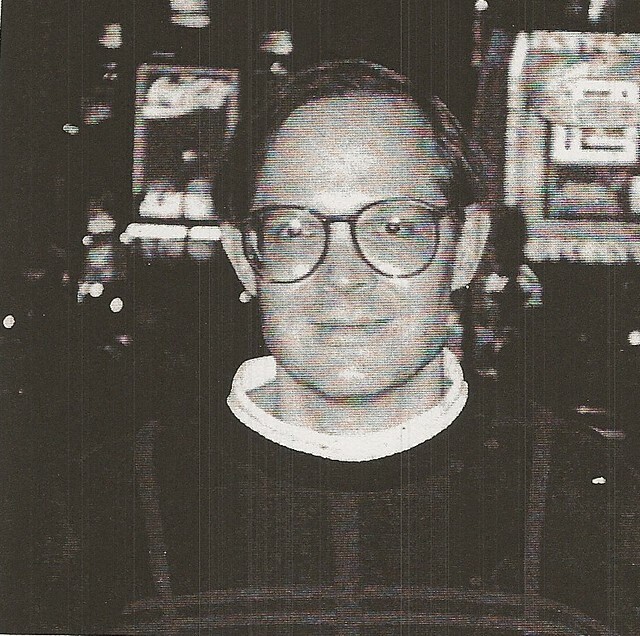 We are all appreciative of the Board of Directors and Selection Committees for their hard work since 1986. 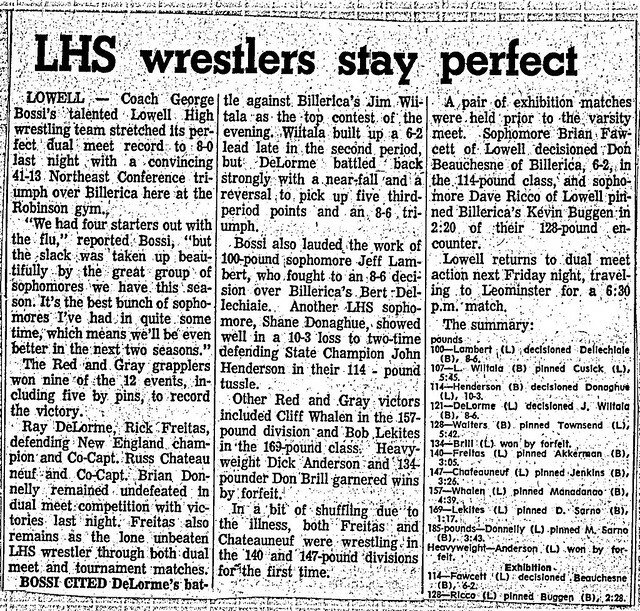 Many thanks to the Lowell Sun for preserving all our articles, photos and memories throughout the years.